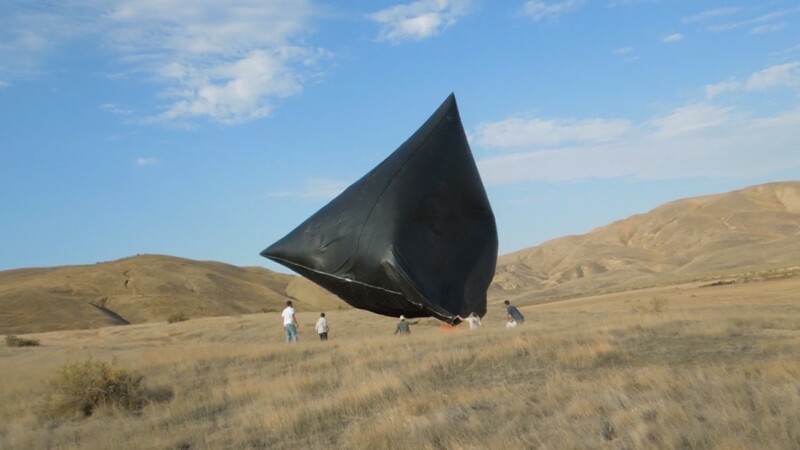 Loon is Google's attempt to bring internet access to underserved areas via high-altitude balloons (see above). This project has been operating for several years, but only on a limited basis. Loon will be led by CEO Alastair Westgarth. Meanwhile, Wing is a newer initiative to deliver packages via drone aircraft. This is still in the initial testing phase (mostly overseas) because drone delivery systems are not permitted under current Federal Aviation Administration rules. James Ryan Burgess will become CEO of Wing. Neither Wing nor Loon have technically been part of Google since the reorganization resulted in Google X becoming its own Alphabet business called simply "X." It still has the same mission as it did under Google: to create radical new technologies to solve problems. I think that's a fancy way to say it loses money, but some of the businesses that it spawns could make a lot of it.